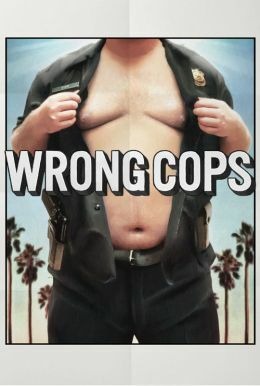 WRONG COPS chronicles a group of cops behaving badly in a not too-distant future where crime has been all but eradicated. They spend their days harrassing drug dealers, messing with teenagers, extorting each other and disposing of inconvenient evidence, like dead bodies. This hilarious ensemble comedy features an amazing cast that includes Marilyn Manson, Steve Little, Eric Wareheim, Jon Lajoie, and many more.